Sakakawea Medical Center (SMC) is committed to providing outstanding, compassionate care and service. The surgeons that practice at SMC have completed their education and fellowships at some of the top universities in the country and are board certified. Each patient will have a team of experts caring for them which allows us to provide you with the very best of care. Physician that has extensive training in a specialty and will be performing the surgery to treat, diagnose, or repair the patient. The CRNA works very closely with the surgeon to help administer anesthesia and monitor the patient the entire time they are in the operating room. The nurse will review health history information, provide education and pre—operative care such as IV starts. Operating room nurses provide care and support to patients before, during, and after surgery. The nurses are responsible for maintaining a sterile environment in the operating room, monitoring the patient during surgery, and coordinating care throughout the process. The surgical technologist is an allied health professional who works as part of the surgical team to ensure that the operative procedure is conducted under optimal conditions. Surgical Techs create and maintain the sterile field and hand instruments to the surgeon and/or assistant during surgery. Works directly under the supervision of the surgeon and assists as needed. The Recovery Room nurse specializes in providing care to the patient during the immediate post–anesthesia time. This nurse is an expert at assessing the patient for respiratory and surgical complications. Carl Miller, Certified Registered Nurse Anesthetist, has been practicing at Sakakawea Medical Center since January of 2014. He provides anesthesia care to patients in the Operating Room and Emergency Room as needed. Carl graduated from the Certified Registered Nurse Anesthetist Program through Texas Wesleyan University in Fort Worth, Texas in December of 2013. He received his Bachelor of Science Degree in Nursing in 2007 from Medcenter One College of Nursing in Bismarck, ND, and worked as an RN in the Neonatal Intensive Care Unit at Sanford Hospital for 6 years. Carl is a member of the American Association of Nurse Anesthetists and is certified through the National Board of Certification and Recertification for Nurse Anesthetists. Sakakawea Medical Center provides state-of-the-art rooms equipped with the latest, most advanced technology for patients to receive the best quality care. With two surgical suites and a fully equipped endoscopy suite, SMC can schedule your surgery in a timely manner. 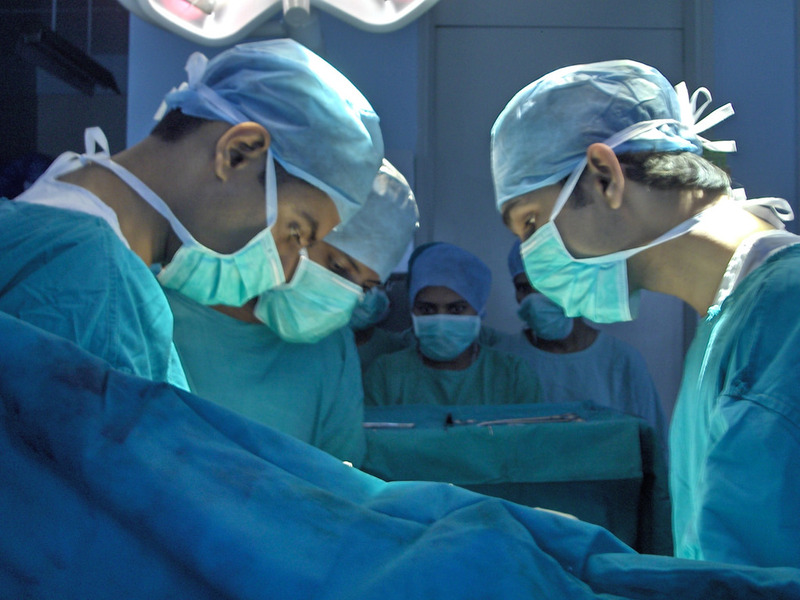 SMC Surgical Services include endoscopy, operating rooms, recovery rooms and surgery center. All procedures are performed in a state-of-the art facility.